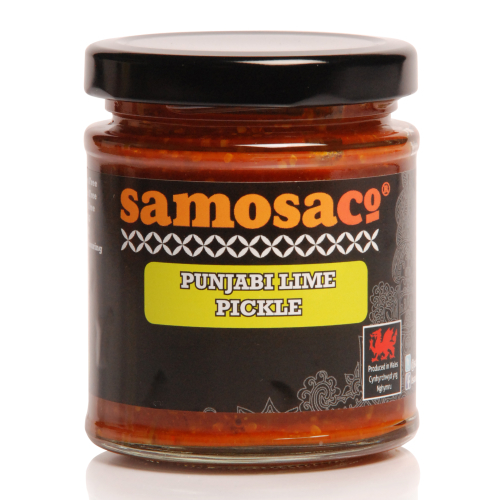 A classic and traditional Lime Pickle. 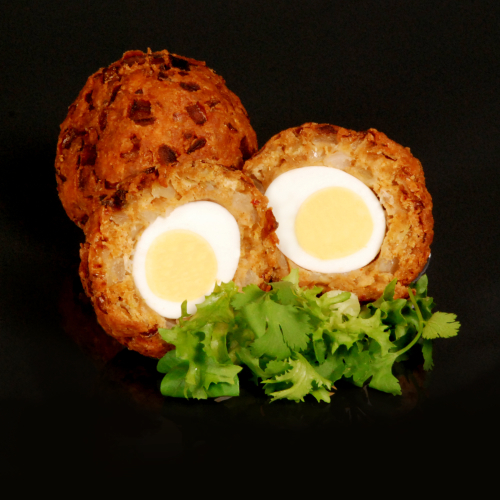 Fresh & Zingy! 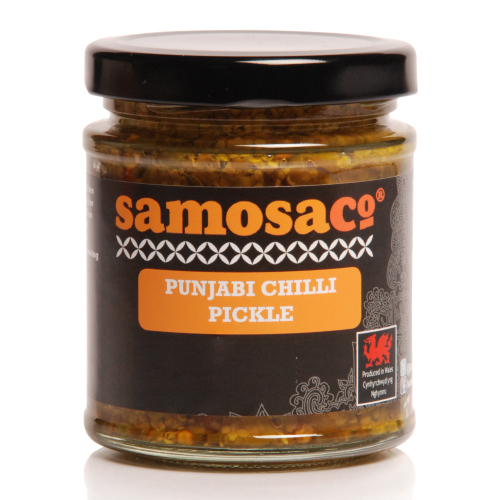 Perfect as an accompaniment to any Curry or with Poppadoms. 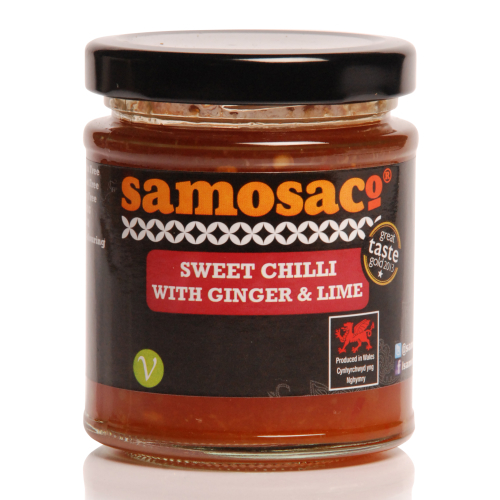 Can also be ground and used as a Marinade for Fish, Lamb or Pork. 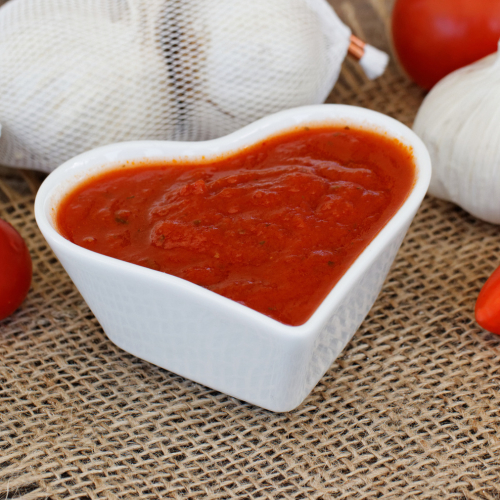 Great with cheese on toast or on a cheese board! Ingredients: Lime (64%), Salt, Corn Oil, Spices, Mustard Seed.